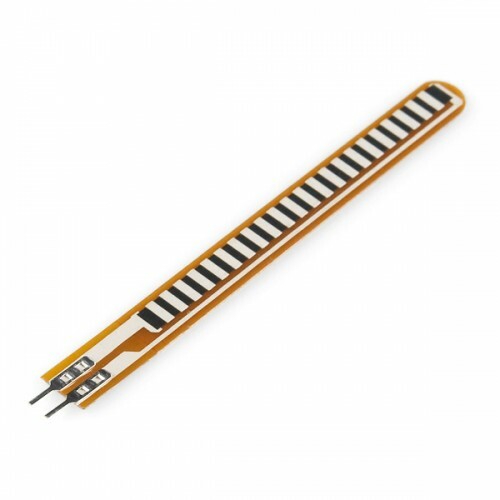 Flex Sensor 2.2 inch for Arduino Raspberry PI. As the sensor is flexed, the resistance across the sensor increases. Patented technology by Spectra Symbol.